According to the statement, a pre-feasibility study for the refinery has been completed, and the parties are now finalising the project's overall configuration. Saudi Aramco, the state-owned oil company of the Kingdom of Saudi Arabia, has signed a pact with a consortium of Indian oil companies to jointly develop and build a mega integrated refinery and petrochemicals complex Ratnagiri Refinery & Petrochemicals Ltd (RRPCL), in Maharashtra. The memorandum of understanding (MoU) was signed on sidelines of the International Energy Forum (IEF) conference in the capital earlier today. The strategic partnership brings together crude supply, resources, technologies, experience and expertise of these multiple oil companies with an established commercial presence around the world. The Indian consortium consisting of IOCL, HPCL and BPCL will own a 50% stake in the joint venture while Saudi Aramco will hold the remaining half. 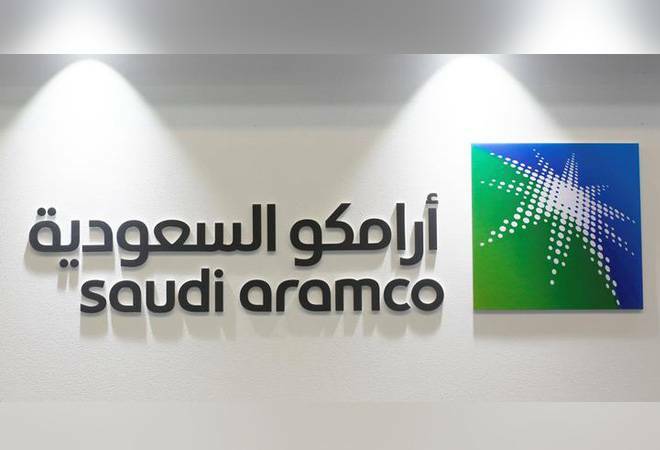 According to a statement by the Ministry of Petroleum & Natural Gas, Saudi Aramco may also seek to include a strategic partner to co-invest in the project. Dharmendra Pradhan, the Union Minister of Petroleum and Natural Gas and Skill Development & Entrepreneurship, said that this project, with an estimated investment of over Rs 3 lakh crore, would bring huge benefits to the region and the entire country in terms of large-scale employment generation, direct and indirect, as well as all-round economic development. According to the statement, a pre-feasibility study for the refinery has been completed, and the parties are now finalising the project's overall configuration. The refinery will be capable of processing 1.2 million barrels of crude oil per day (60 million metric tonnes per annum). It will not only produce a range of refined petroleum products, including petrol and diesel meeting BS-VI fuel efficiency norms, but also provide feedstock for the integrated petrochemicals complex, capable of producing around 18 million tonnes per annum of petrochemical products. Furthermore, the project will also include the development of associated facilities such as a logistics, crude oil and product storage terminals, raw water supply project as well as centralised and shared utilities. If things go according to plan, RRPCL will rank among the world's largest refining and petrochemicals projects and go a long way in meeting India's fast-growing fuels and petrochemicals demand. Saudi Aramco President and CEO, Amin H. Nasser, said that the MoU marks a significant development in India's Oil & Gas Sector, adding that participating in this mega project will allow Saudi Aramco to go beyond the role of crude oil supplier to a fully integrated position which supports India's future energy demands. What's left unsaid is that this move will give Saudi Arabia a new outlet for its oil. In fact, according to Reuters, buying stakes in refineries is the strategy that the kingdom has adopted to expand its market share in Asia and fend off rivals. Saudi Arabia is competing with Iraq to be India's top oil supplier. That apart, Saudi Aramco, the world's biggest oil producer, is moving to invest in refineries overseas to help lock in demand for its crude ahead of an initial public offering expected later this year, or the next.